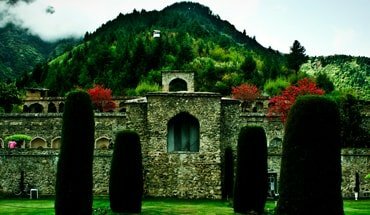 Pahalgam is a town and a notified area committee in Anantnag district of the Indian state of Jammu & Kashmir. 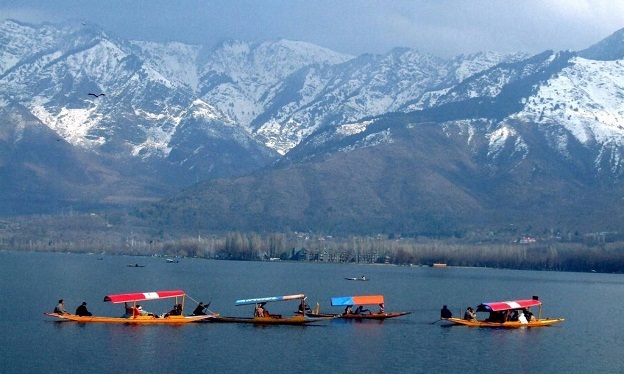 It is a popular tourist destination and hill station. 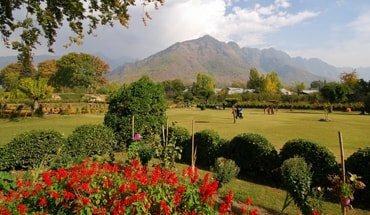 Standing at the confluence of Lidder river and the Sheshnag lake, Pahalgam is surrounded by thickly wooded pine forests, breathtaking vistas of meadows and the snow-clad Himalayan mountains. Serving as the base camp during the Amarnath Yatra, the Pahalgam-Chandanwati-Amarnath route is preferred by tourists trying to reach the mountain cave of Lord Shiva. The town also holds an amazing two-day long Snow Festival that showcases winter sports like skiing, snow-sledging and many more which tourists can participate in. Other activities that tourists can indulge in are golf, trekking and angling.